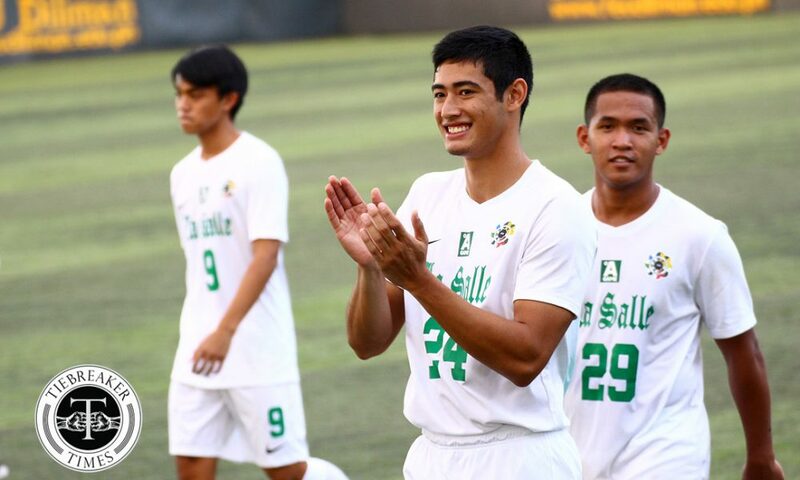 He may have started his UAAP career as a defender, but Alfonso Montelibano’s progression to the De La Salle University’s frontline has paid utmost dividends for the Green Archers. 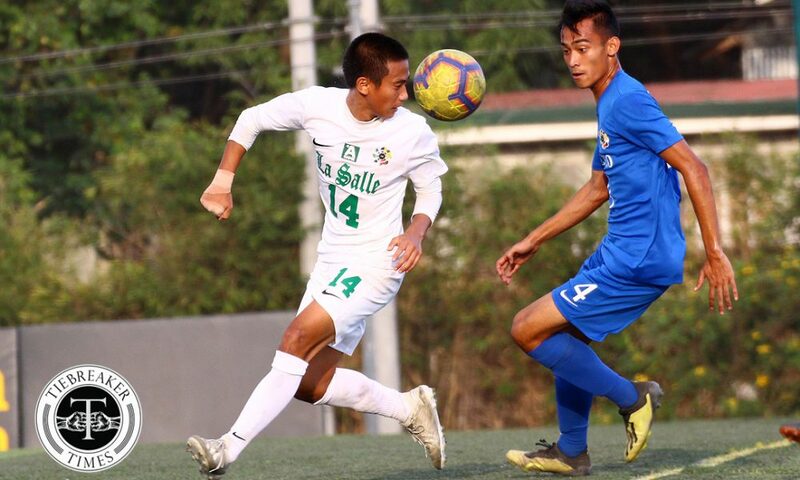 In what was La Salle’s first victory over their archrivals Ateneo de Manila University Blue Eagles since Season 78, Montelibano scored twice in the first half to lead the Green and White towards a 2-1 victory, Thursday afternoon, at the FEU-Diliman field in Quezon City. 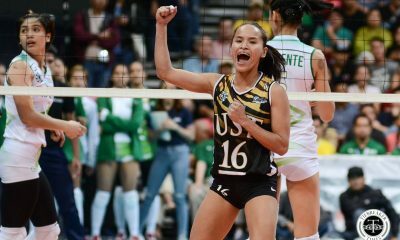 The result allowed La Salle to end the first round at 2nd place with 12 points while Ateneo ended the round with 10 points at 3rd place. 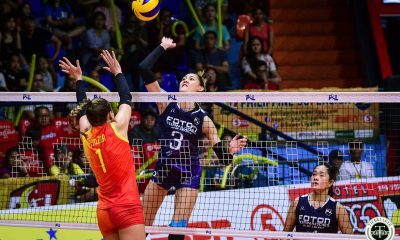 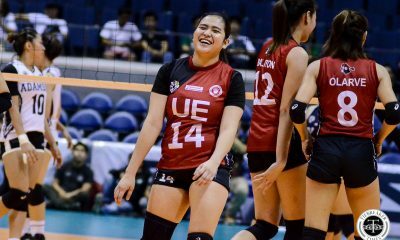 “Actually my thoughts on the match is dapat every game we always think of we’re playing against Ateneo. 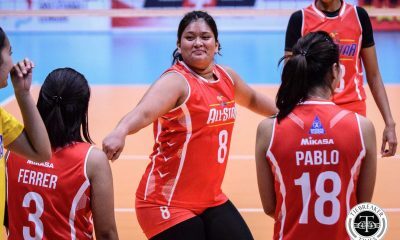 Iba talaga eh. 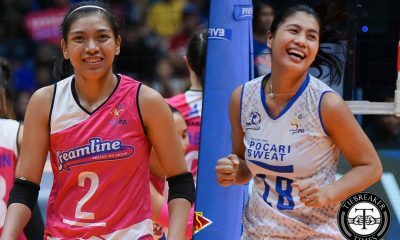 It’s very evident na walang gusto magpatalo from both teams eh. 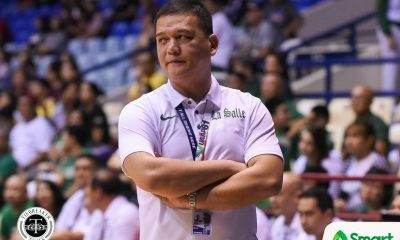 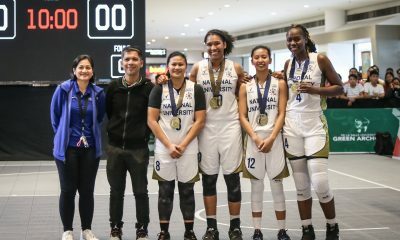 I really hope that whenever (the players) play against the other teams, they think of Ateneo yung kalaban nila eh,” commented La Salle coach Alvin Ocampo. 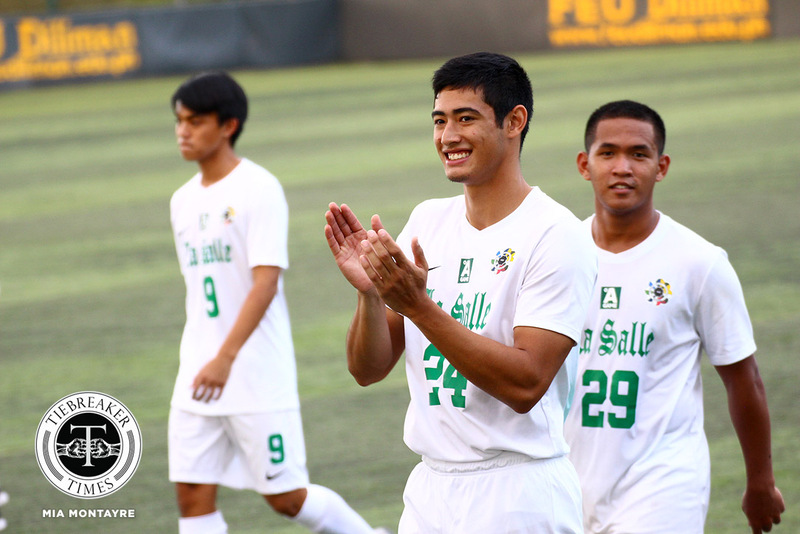 The Green Archers enjoyed a dream start to the contest thanks to Montelibano’s two early goals. 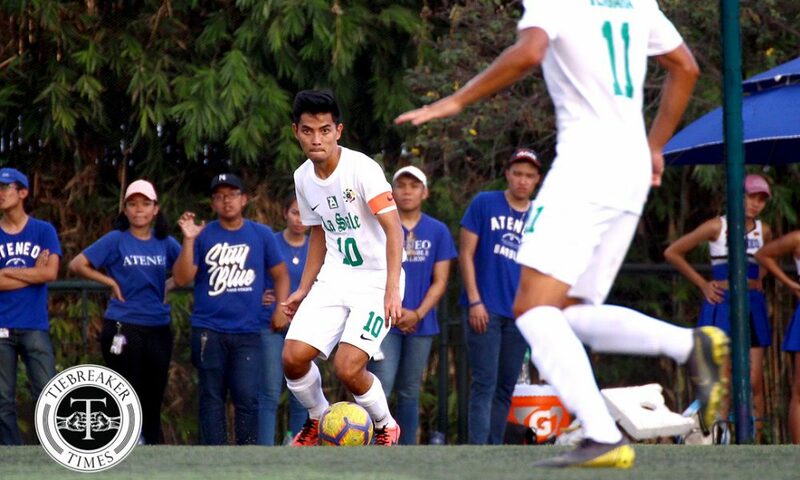 The De La Salle Zobel alumnus put the ball at the back of the net at the 13th minute after his teammate Shanden Vergara intercepted a bad pass deep in the Blue Eagles’ half. 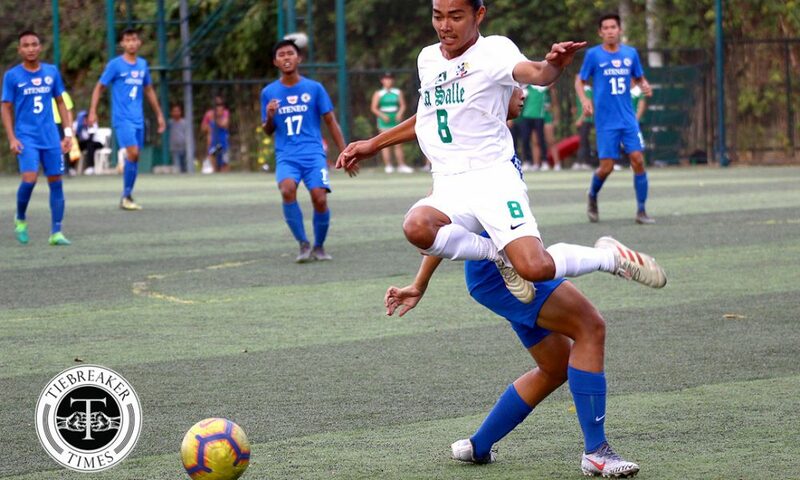 Montelibano then doubled La Salle’s lead at the 24th minute when he headed Jed Diamante’s free kick past Ateneo goalie Jae Arcilla. 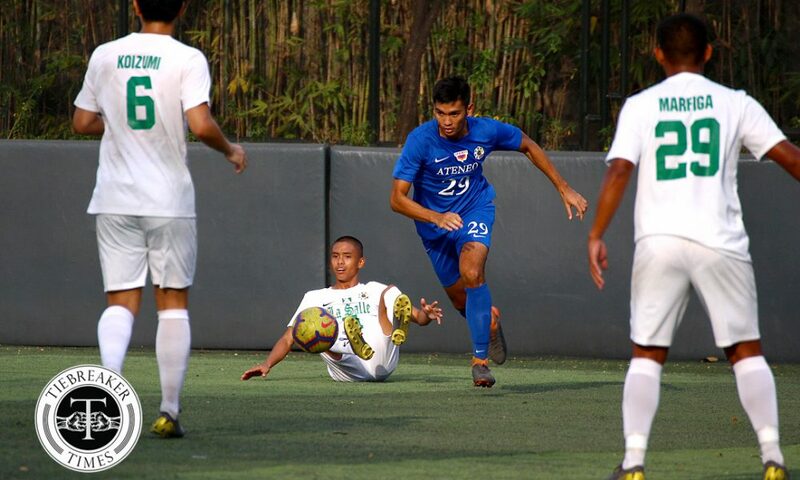 Ateneo, though, got back in the game two minutes after Montelibano secured his brace. 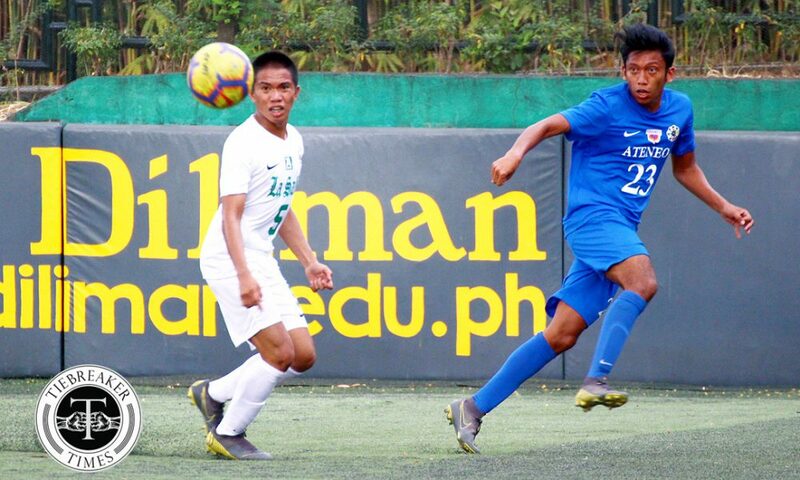 The Blue Eagles won a free kick deep in the Green Archers’ half and Rupert Bana headed Andoni Maniquis’ delivery to give the Katipunan-based school a lifeline. 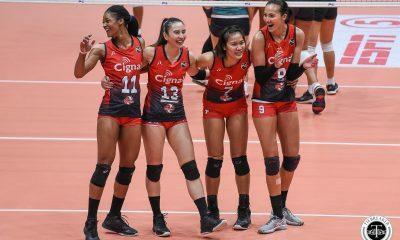 It was Bana’s fifth goal of the season. 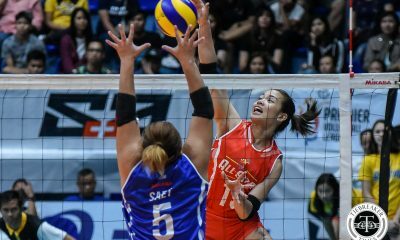 Come the second half, La Salle was mostly kept in its half as Ateneo was out to find that leveller. 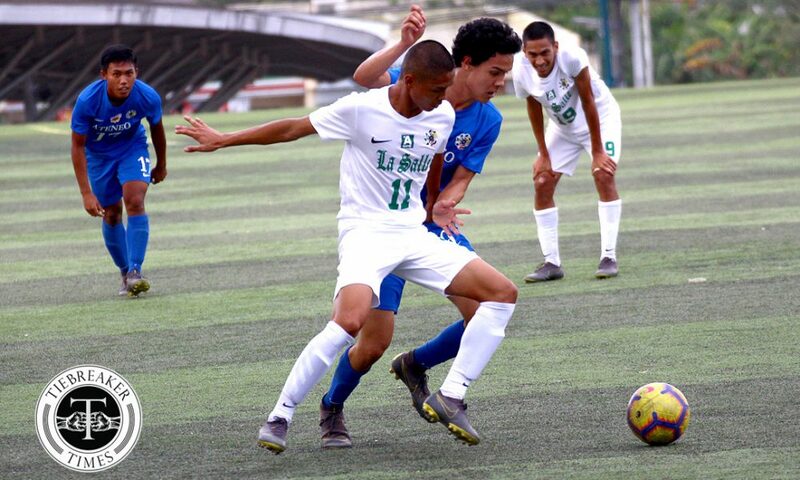 Substitutes Luca Alleje and Miguel Roque had good sniffs at goal, but La Salle goalkeeper Gab Villacin denied their attempts on goal. 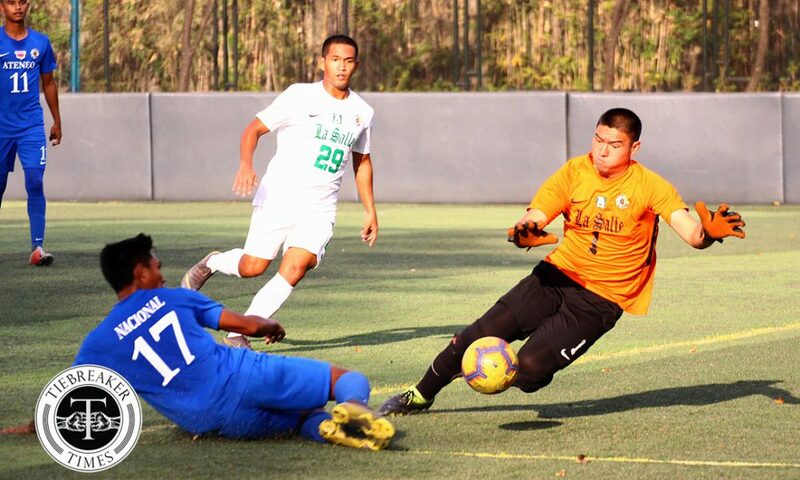 Jarvey Gayoso then had a last-gasp chance for the Blue Eagles, but he failed to hit the target in stoppage time. 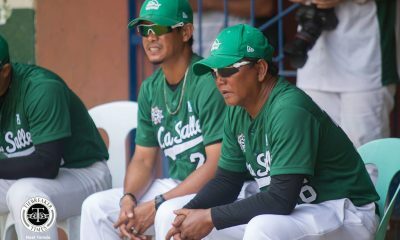 It was La Salle’s day to savour and there is perhaps no one happier in the Green Archers camp than Montelibano as his renaissance has so far yielded three goals in two games. 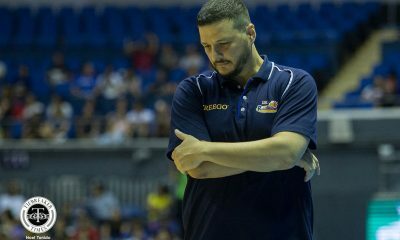 On the other hand, the result ends Ateneo’s three-game winning streak. 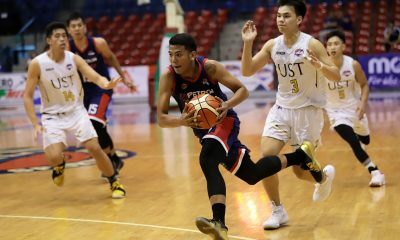 “It’s really battle of pride eh. 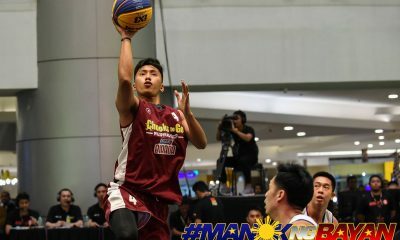 Until the last minute, walang talagang gusto magbitaw. 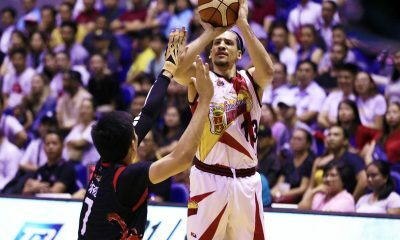 It just so happened we had two quick goals. 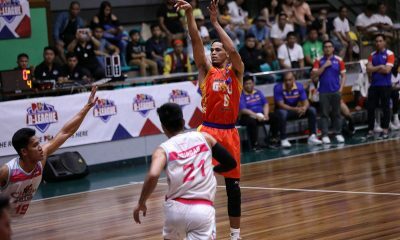 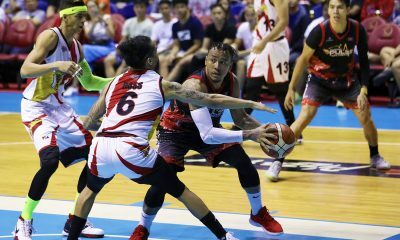 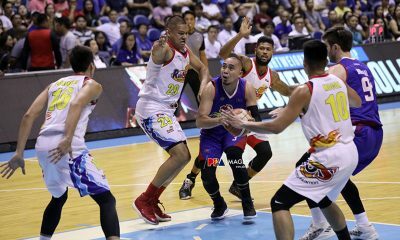 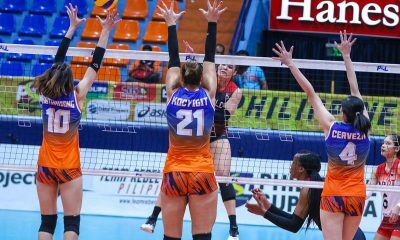 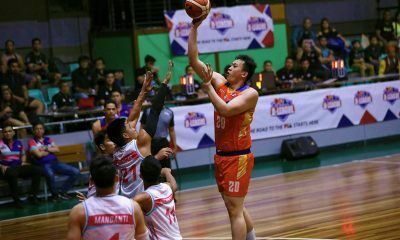 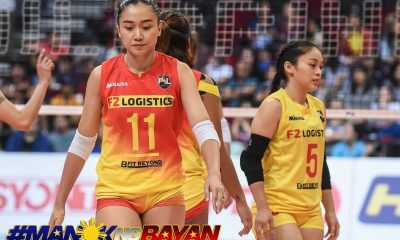 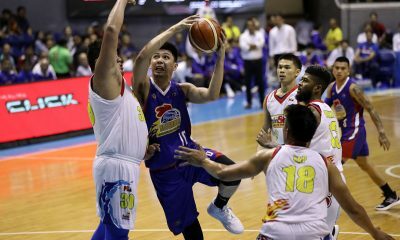 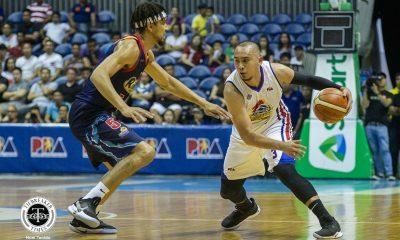 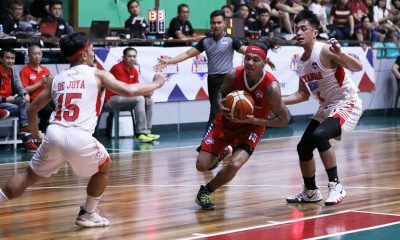 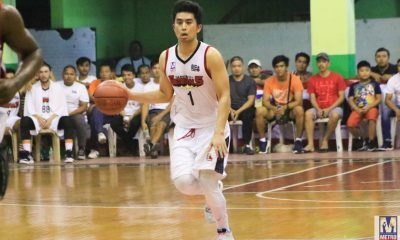 At least we ended the first round with a win and nasa loob kami ng Final Four,” concluded Ocampo. 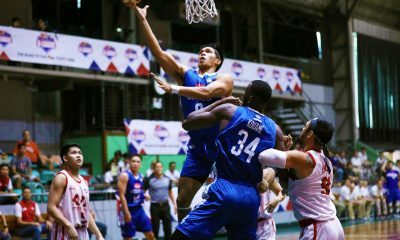 There is still no word about the second round assignments for Ateneo and La Salle. 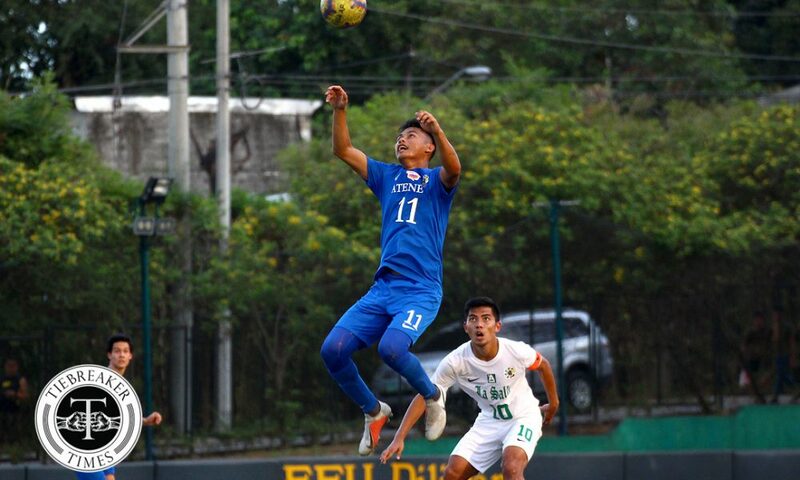 ADMU XI: Arcilla (GK), Liao, Poe, Rocha, Maniquis, Herrera, Mercado, Roxas ©, Nacional, Gayoso, Bana. 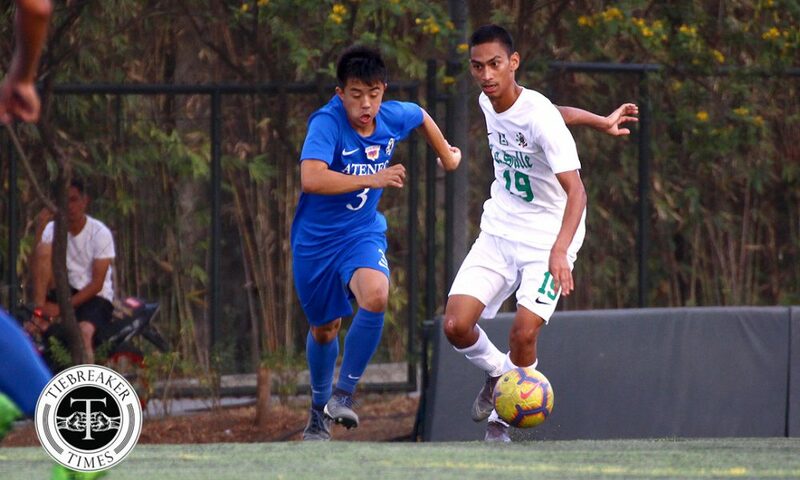 DLSU XI: Villacin (GK), Abao, Marfiga, Alcantara, Koizumi, Umilin, Siggaoat, Diamante (C), Alegre, Vergara, Montelibano.